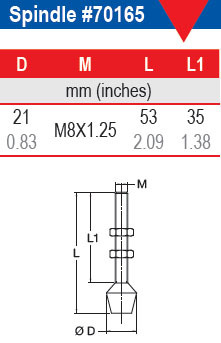 Click here for full dimensions. 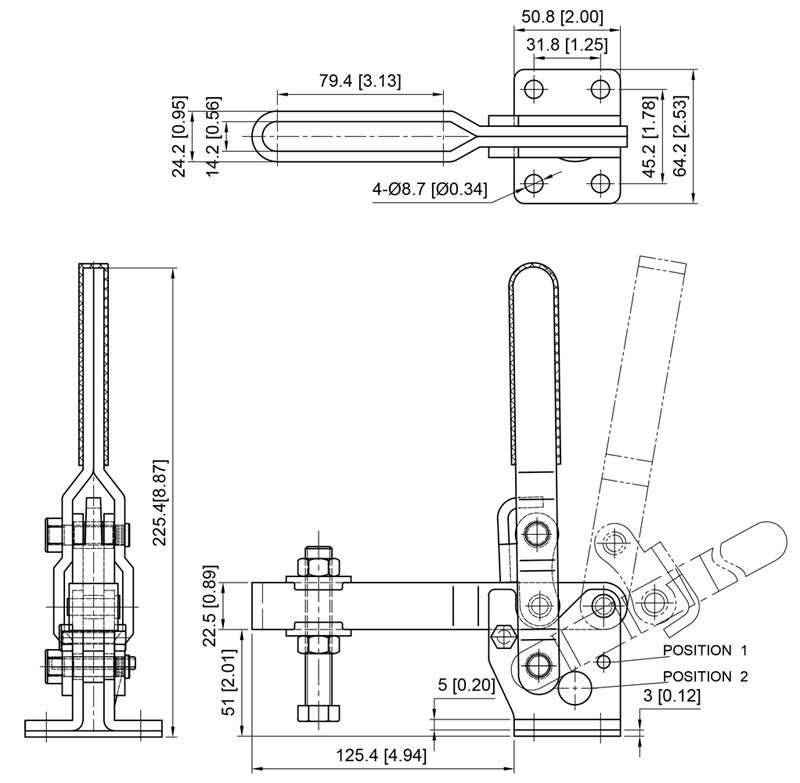 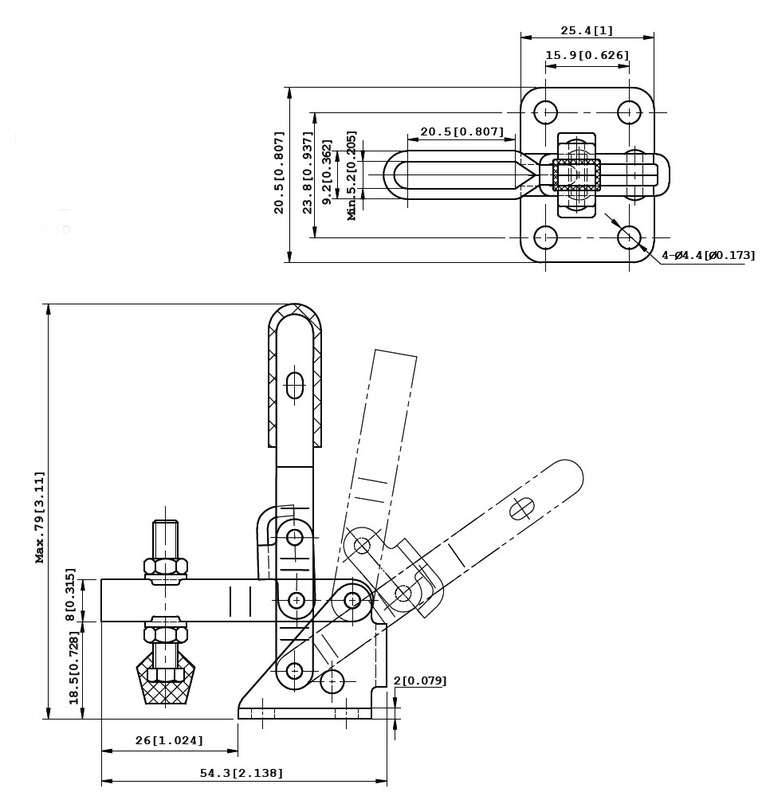 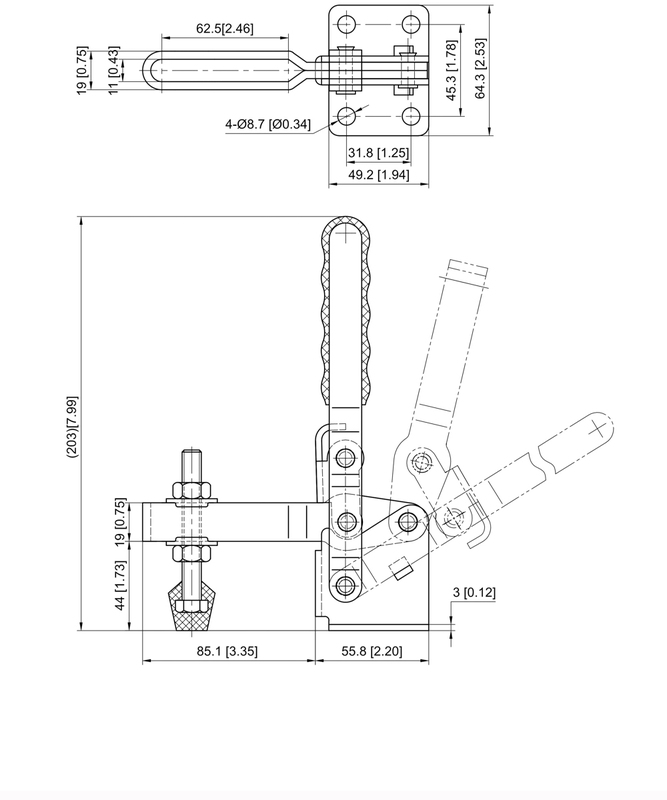 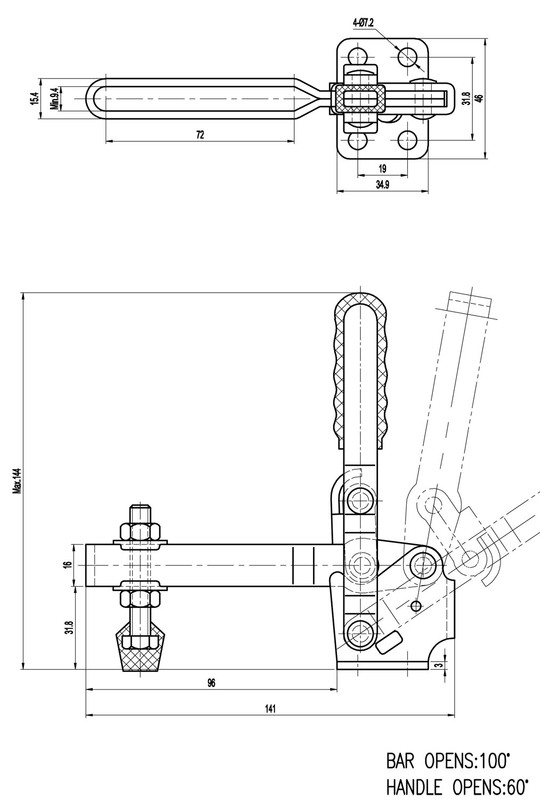 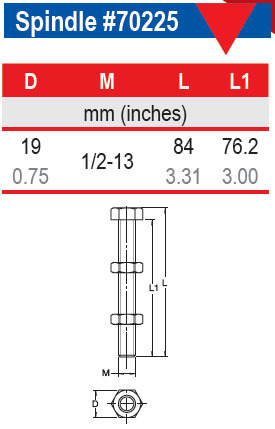 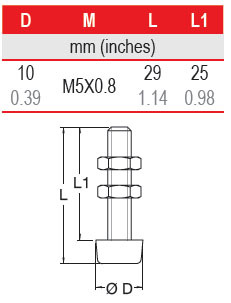 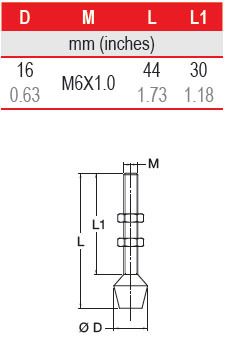 Click here for spindle dimensions. 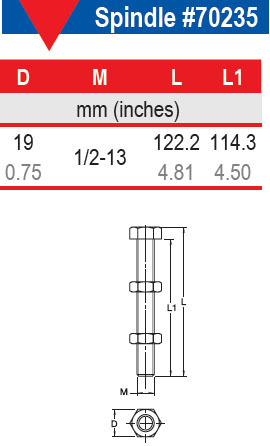 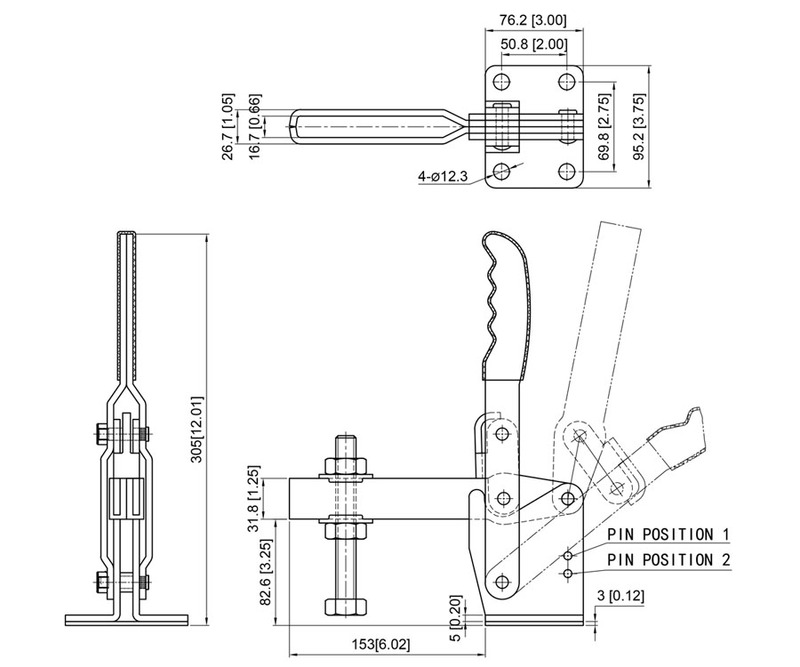 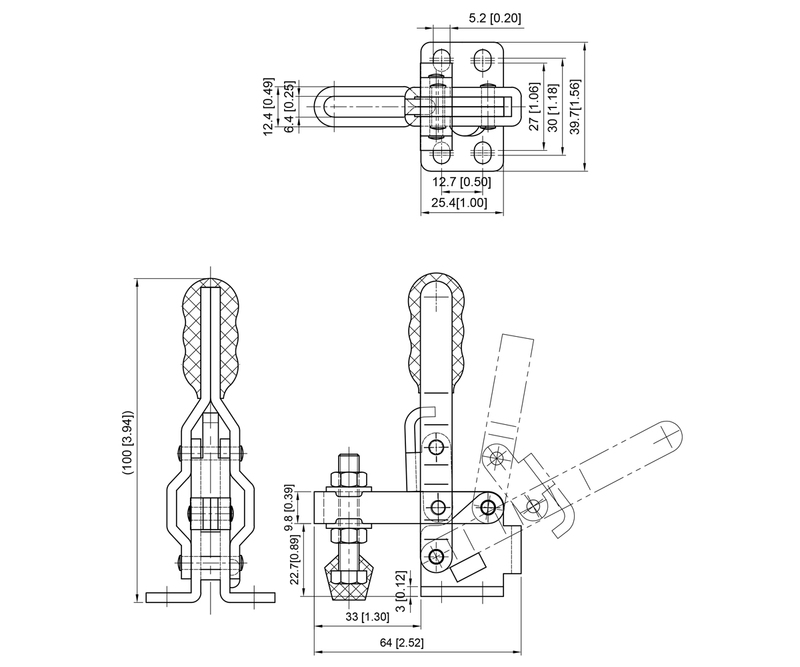 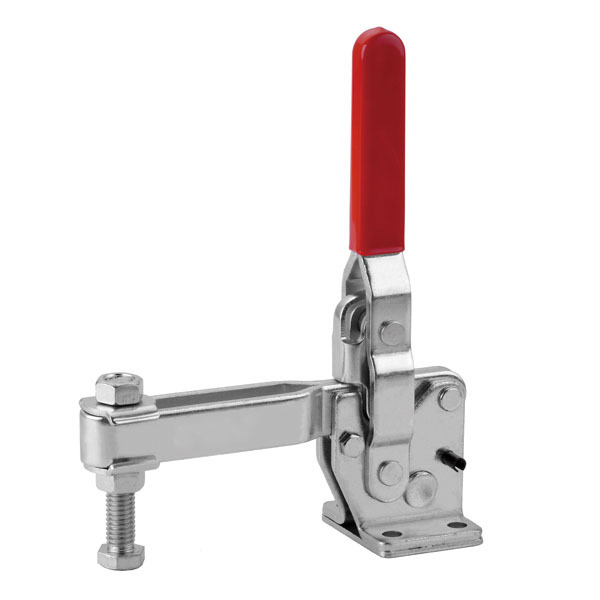 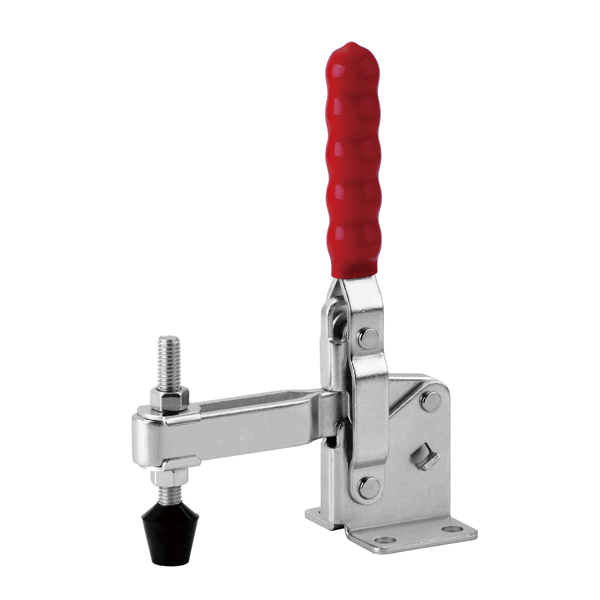 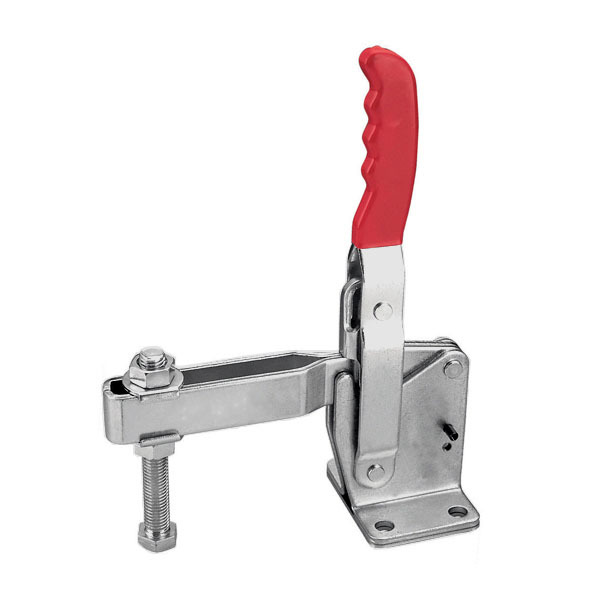 * Solid Bar versions supplied with bolt retainer. 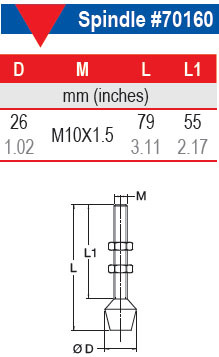 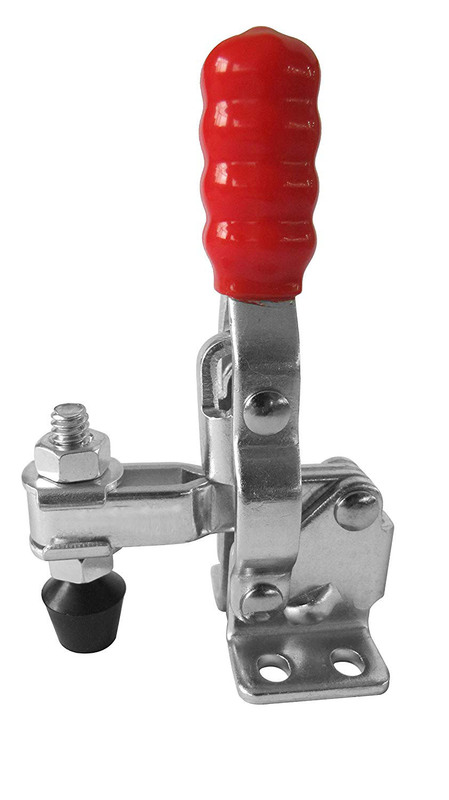 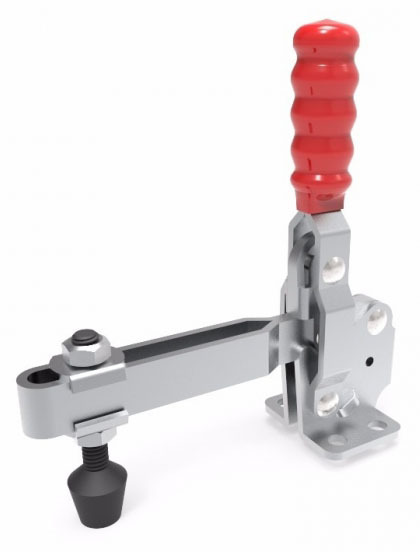 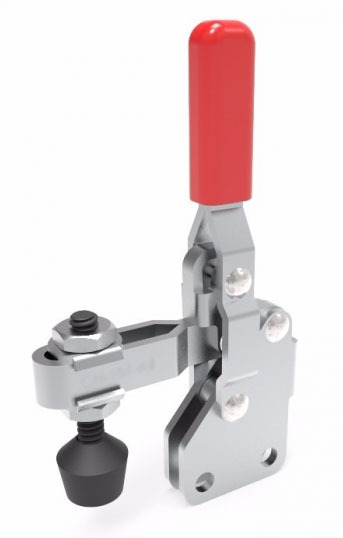 Products with hardened bushing at key pivot points.